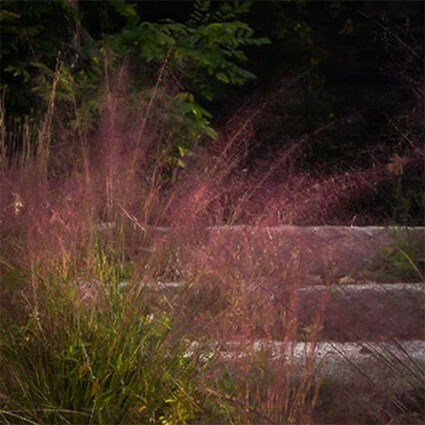 An aura of reddish mauve flower spikes bloom late summer into fall. Striking when planted in masses or just as lovely as an accent mixed into a perennial border. The clouds of flowers dry after frost and persist to provide winter interest. This fine-textured, soft green foliage forms a tidy, well-behaved mound.